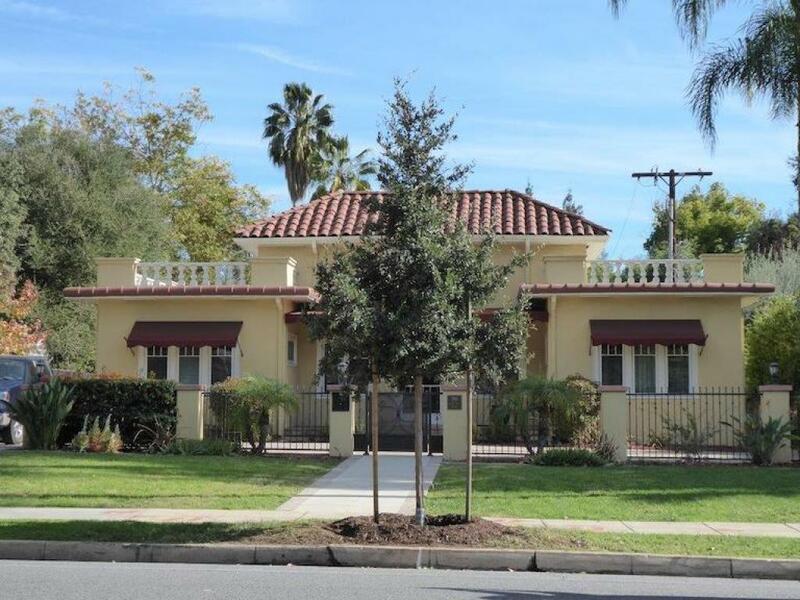 Beautifying Pasadena and planting trees was the reason Pasadena Beautiful Foundation (PBF) was founded in 1960. 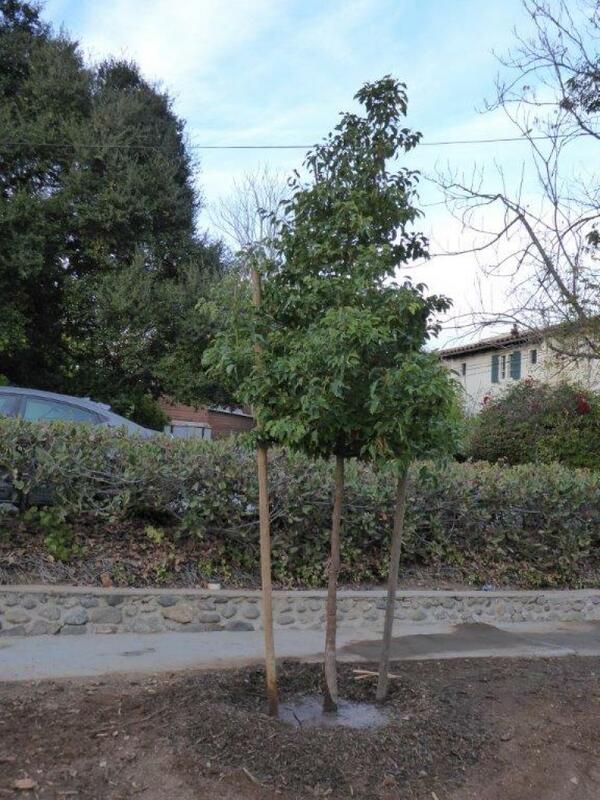 One of our primary goals is to continue to purchase and plant trees around Pasadena when required. 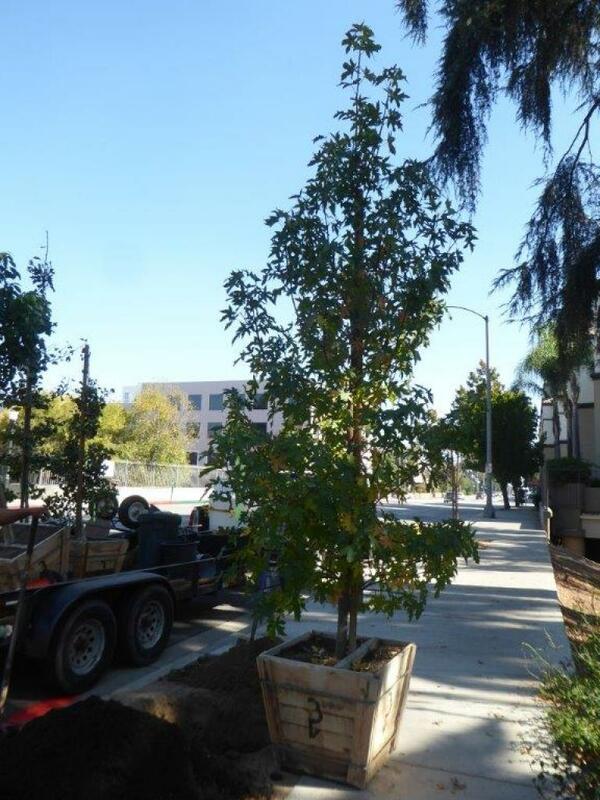 PBF has a 50-year history of working with the City of Pasadena to plant trees and protect our urban forest. 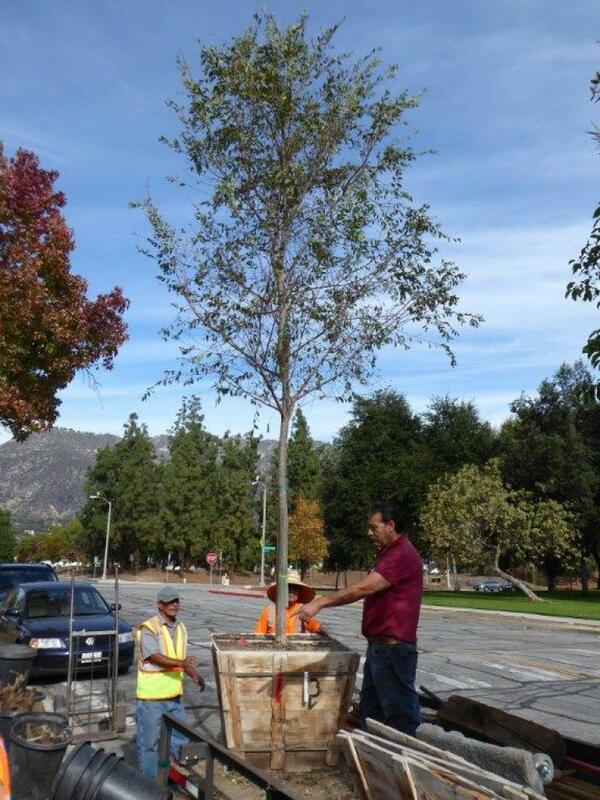 An Ulmus parvifolia (Chinese elm) being delivered to Sunnyslope Ave and the tree planted. 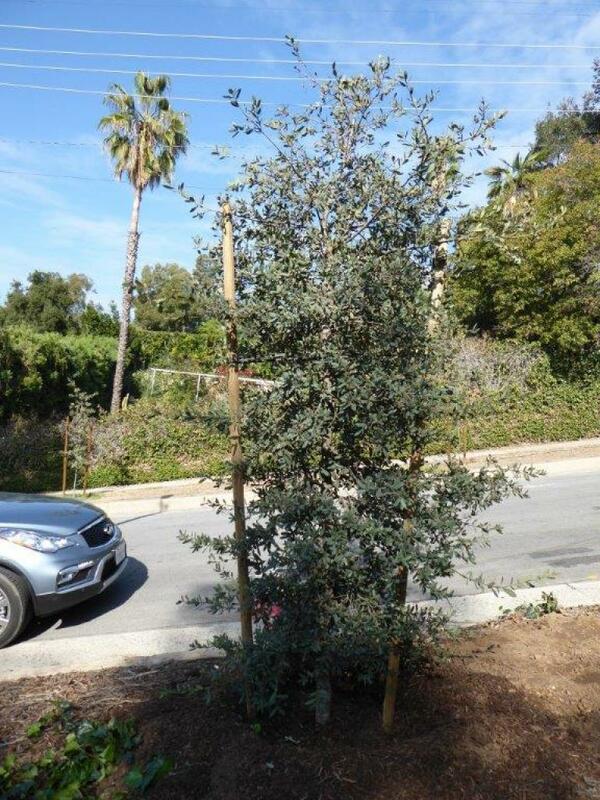 A Happy resident on South Hill welcoming his new Quercus Virginiana (Southern Live Oak) and the tree planted. 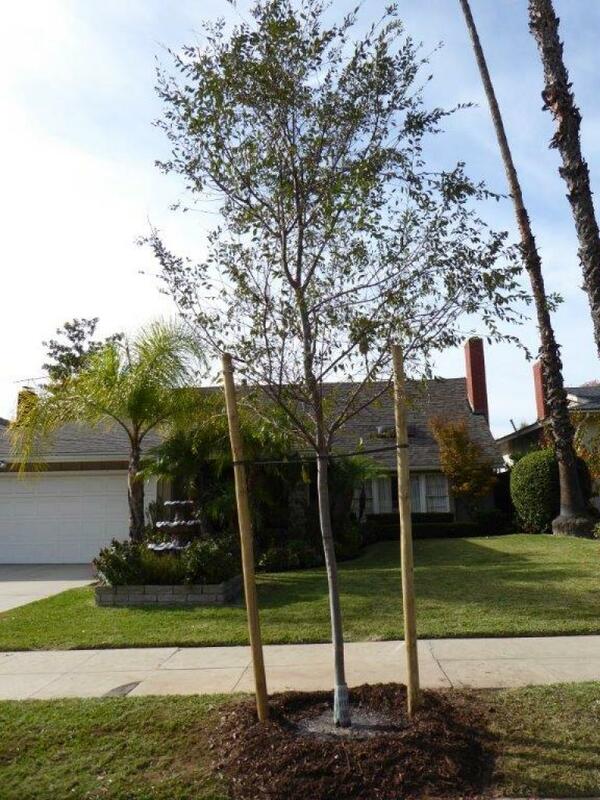 A Cinnamomum camphora (camphor) on Marengo and Quercus Englemanii (englemann) on Arbor. 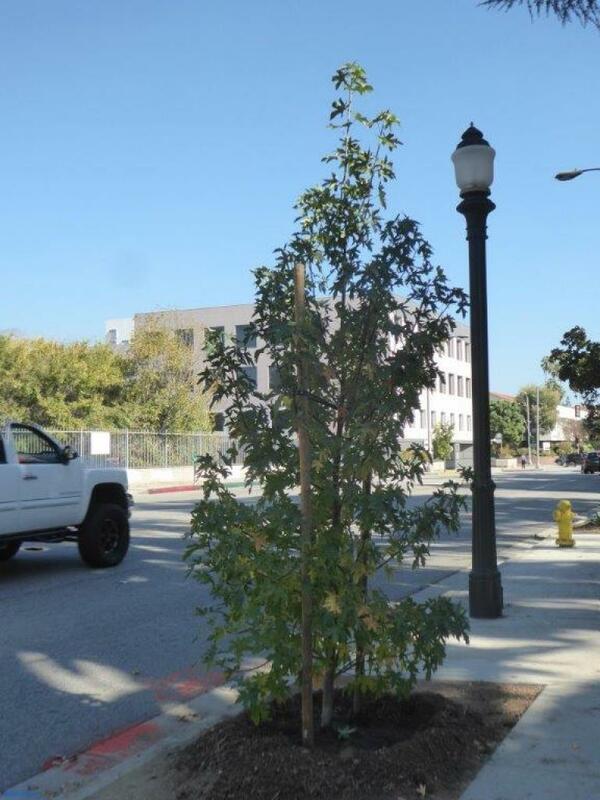 A Liquidambar styraciflua (liquid Amber) waiting to be planted on Walnut Street and the tree planted. 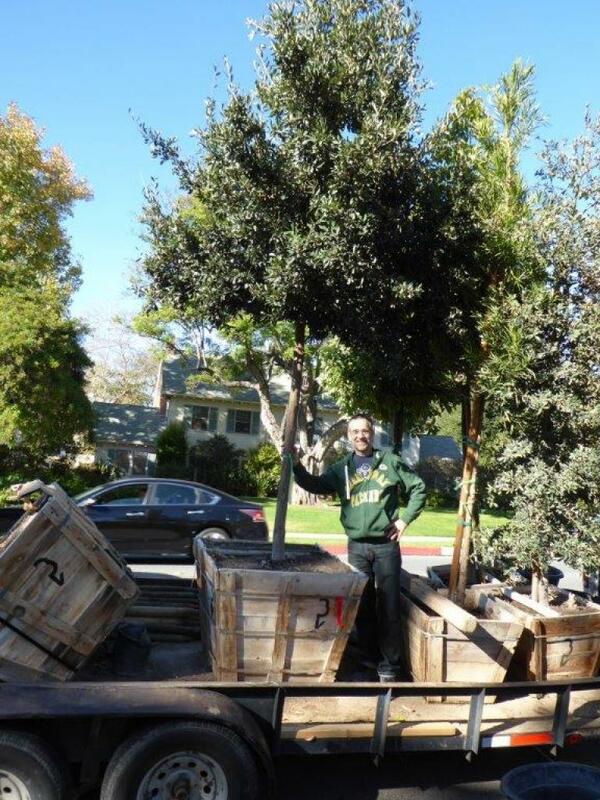 It is nice to use some pictures of the trees in the wooden boxes. 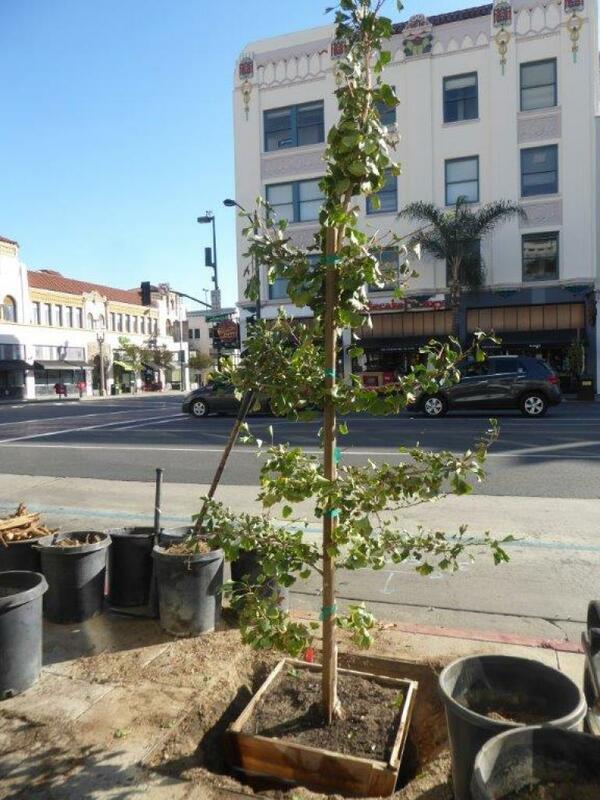 That is what differentiates us from the city's 15 gallon plastic containers. 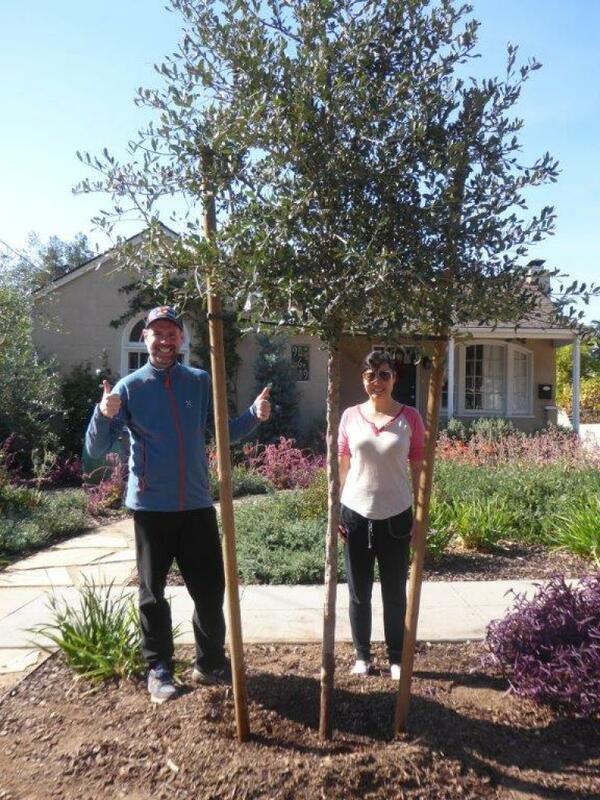 The couple in the attached picture was very happy with the size and the quality of the stock. 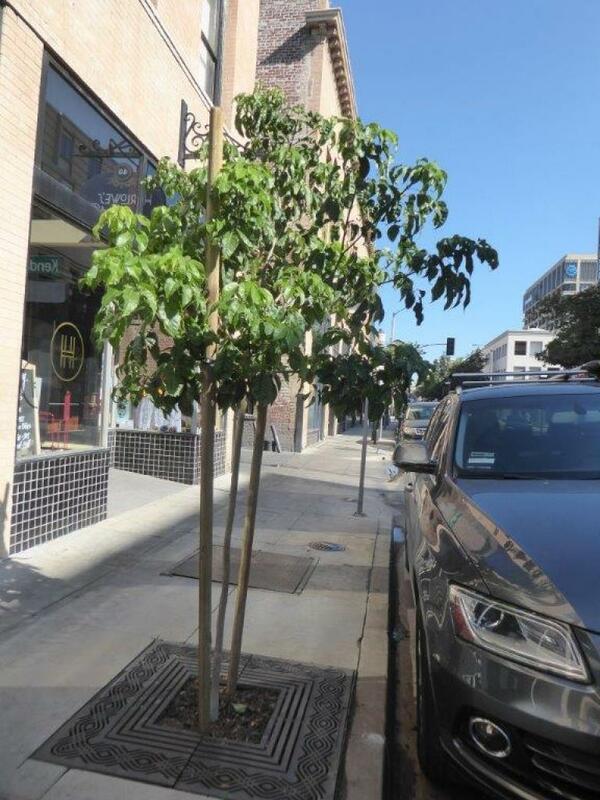 This Quercus virginiana was planted on Michigan. 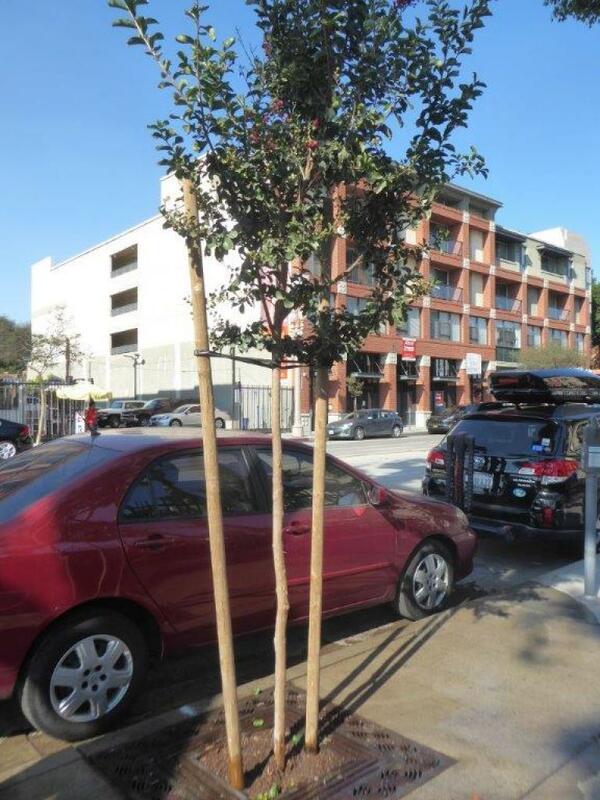 Two Lagerstroemia indica (crepe myrtles) on Union and South Fair Oaks and a Ginkgo biloba (Ginkgo) being planted on Colorado Blvd. 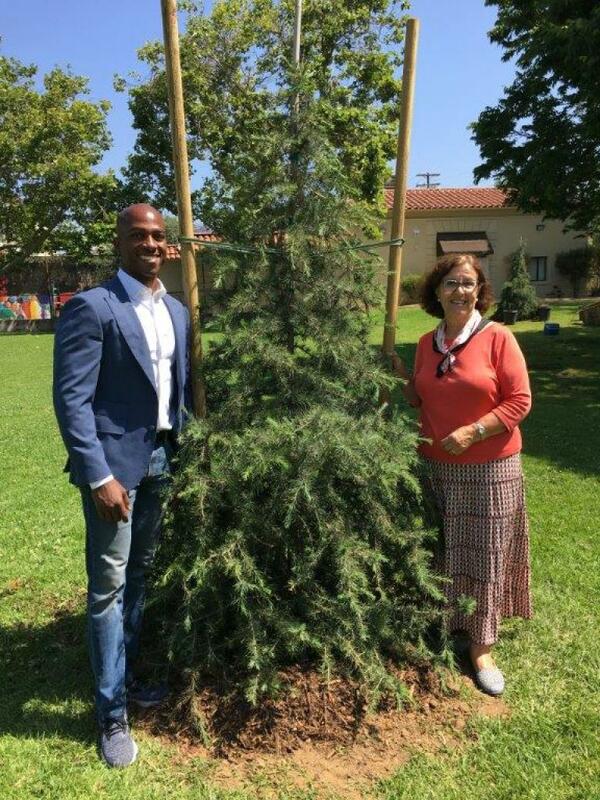 Councilmember Tyron Hampton next to a Deodar tree one of 22 various trees we planted in La Pintoresca Park in and around La Pintoresca Library. Clockwise from top left: Incense Ceadar across Holly St; Downed Pines in Victory Park; A giant trunk of a toppled Pine on Mountain Ave by Hill St; The devastation was so big this little neighbor came to help.